Shopping for boat gauges, but only need one? From clocks to water pressure gauges, Great Lakes Skipper has boat gauges at amazing discount prices. 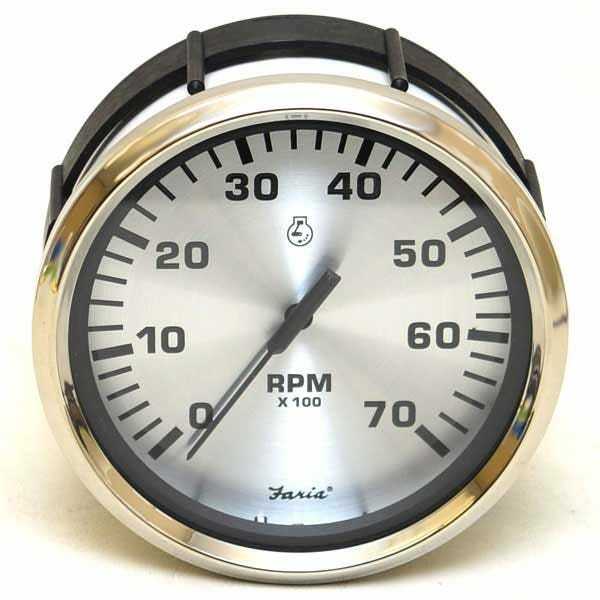 We have boat gauges by Faria, Livorsi, Teleflex, and more top quality marine brands. Enjoy browsing our huge discount inventory - we're glad you're here!